Apple might be moving away from Qualcomm as their exclusive LTE baseband chip provider. 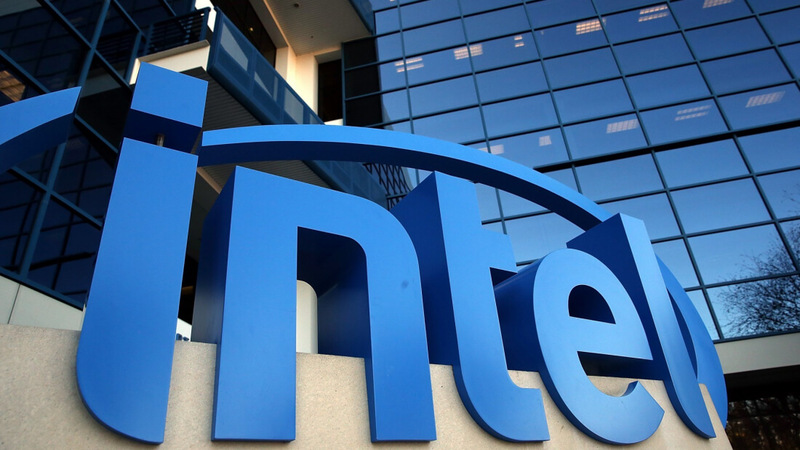 According to a MacRumors report, KGI Securities analyst Ming-Chi Kuo believes the company may instead source 100 percent of these chips from one of Qualcomm's biggest rivals -- Intel -- for upcoming iPhone models. This move would make sense, given the recent bad blood between Qualcomm and Apple. For the unaware, the former was recently hit with a $1.2 billion fine for allegedly violating the EU's anti-trust rules. At the time, the fine-issuing EU court ruled "Qualcomm prevented rivals from competing in the market" by making significant payments to Apple with the condition that the phone maker use Qualcomm as their sole LTE chip supplier. However, even during their exclusive deal with Qualcomm, internal documents indicated Apple was already looking for ways to source a portion of their chips from Intel to diversify their supply chain, suggesting this potential supplier swap has been in the works for a while. It's also possible Apple will merely use the threat of such a move as leverage in their ongoing dispute with Qualcomm. Kuo also believes LTE speeds in upcoming iPhone models released in 2018 will "increase significantly" compared to what's on the market now, regardless of who supplies the hardware behind the technology.